Wargames Illustrated | Free Swordpoint iBook for all WIPrime members and WI Interactive iPad subscribers. 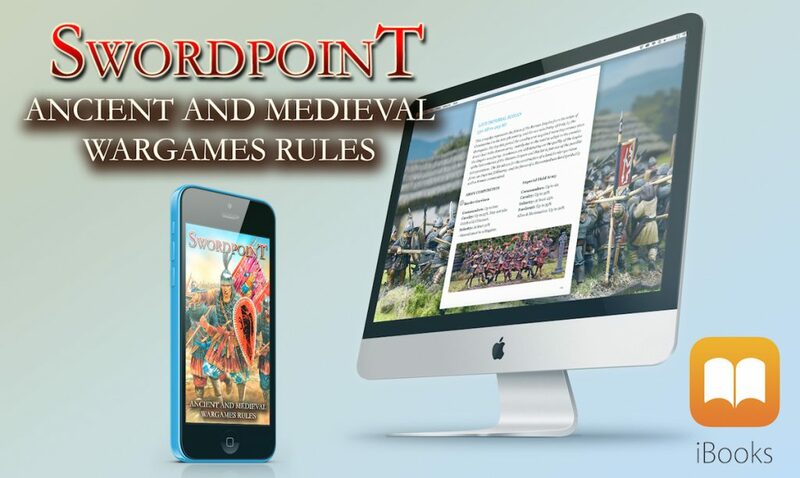 Free Swordpoint iBook for all WIPrime members and WI Interactive iPad subscribers. Home » Prime » Free Swordpoint iBook for all WIPrime members and WI Interactive iPad subscribers. The new Ancient and Medieval Mass Battle ruleset from Gripping Beast – Swordpoint – is now available as an iBook, and it’s FREE to all WIPrime members and WI Interactive iPad subscribers! Apple don’t make it easy for us to give you free stuff, so to get hold of your copy you need to first claim your ‘Download code’ by following the instructions below. Download codes will be sent once your claim is approved. Please proceed to make you claim and we will get back to you with your code in the new year. To be eligible you must have an active Prime or Interactive membership and not be on a free trail. 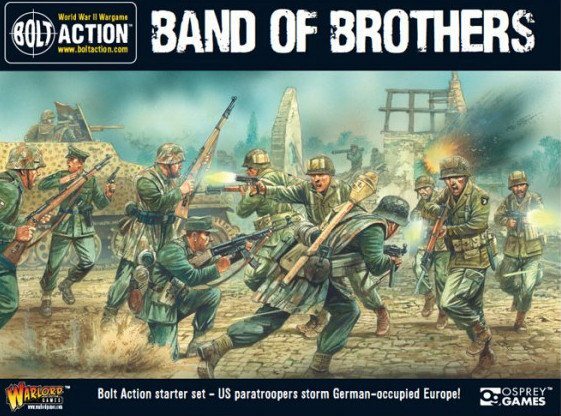 PLEASE ENTER THE EMAIL ADDRESS LINKED TO YOUR WARGAMES ILLUSTRATED ACCOUNT BELOW. I UNDERSTAND THAT THE SWORDPOINT IBOOK CAN ONLY BE VIEWED ON AN APPLE DEVICE WITH THE IBOOK APP. If you purchased your interactive subscription directly though the Wargames Illustrated website then please fill out the form below. Hi Mark, I’ve tried to obtain this free copy several times to no avail. I’m unsure if I’m eligible, but I believe I am! I can confirm we have received your request sent on the 10th and your code will be sent shortly. 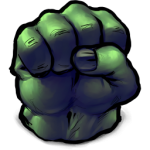 Codes are sent out once your account is confirmed as an active paying prime member. This will typically be done within a few days of submitting the claim form. You code should have now been sent to the email address you registered with. I’ve been checking but no code has arrived yet. I can confirm the code was sent to this email address on the 6 Feb. I will resend it now. Could you please check you spam/ junk email as it may have gone there.